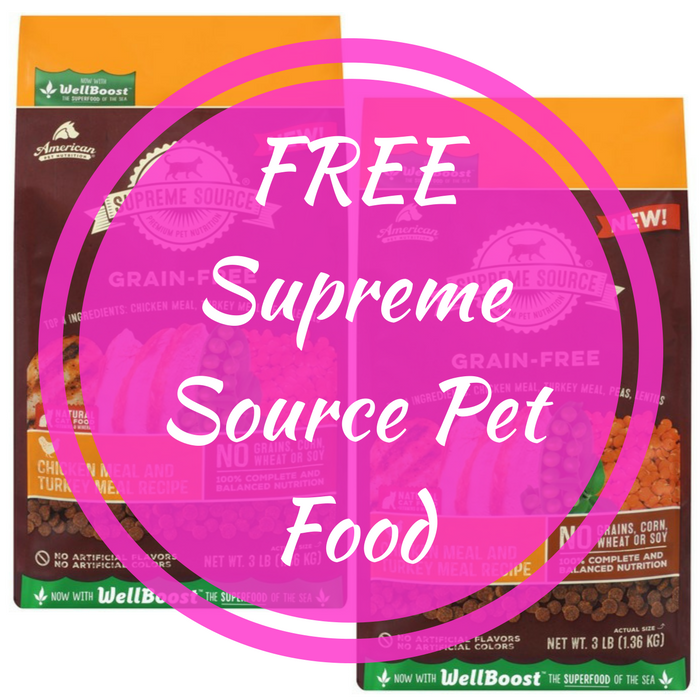 FREE Supreme Source Pet Food! Calling all pet lovers! Click over here to score a FREE Supreme Source Pet Food coupon with $9.99 value! 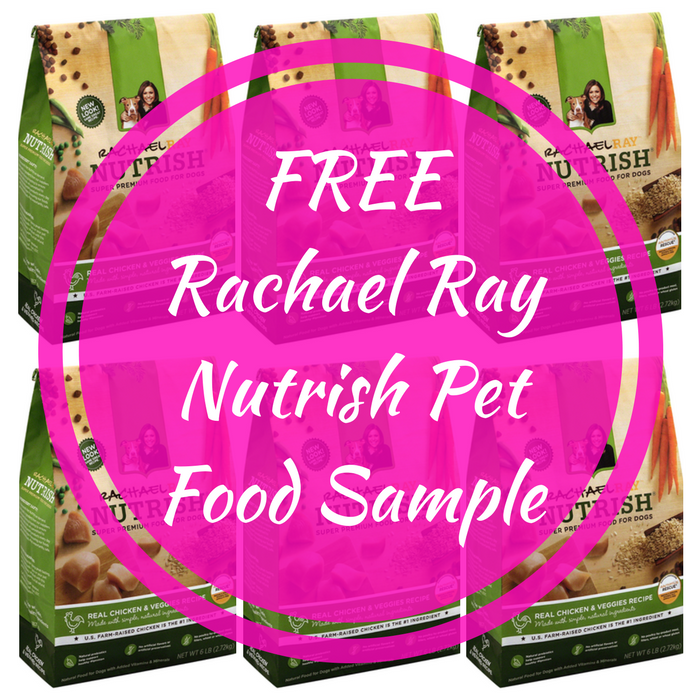 All you need to do is simply choose from Dog or Cat Food and enter your email your address – that easy! While supplies last so don’t wait up!